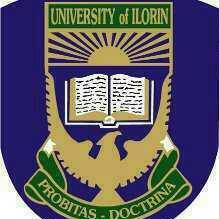 The management, University of Ilorin has reopened the remedial portal for interested applicants to apply. The recently closed portal was reopened today so that interested individuals who couldn't register for the program before the portal closed can now do that now. NB: We don't know how long this would last but, interested applicants should make good use of this open window. Questions can be relayed in the comment box.